It’s been said that adventure may hurt but monotony will kill you. So, before the all pressures and responsibilities of adulthood set in, set out and plunge into the chaos, antics and bliss that comes with exploring a new destination. 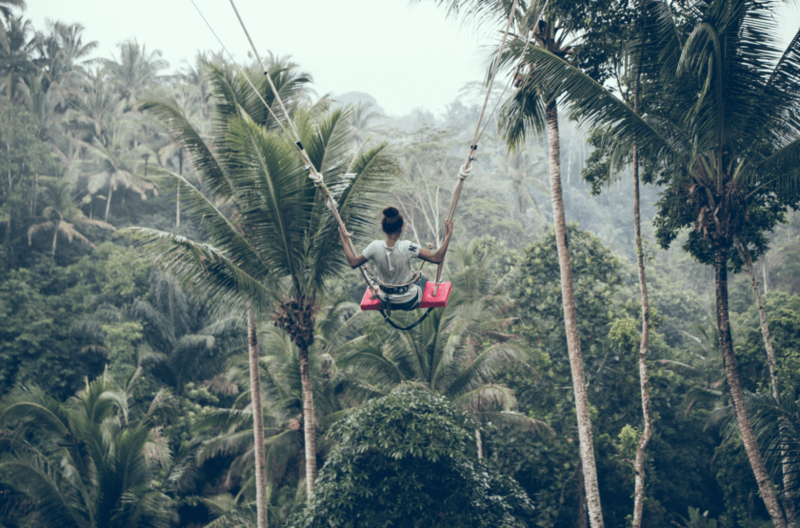 Check out the list below to get inspiration on some of the most adventure-packed places to fill your 20’s with extraordinary memories . 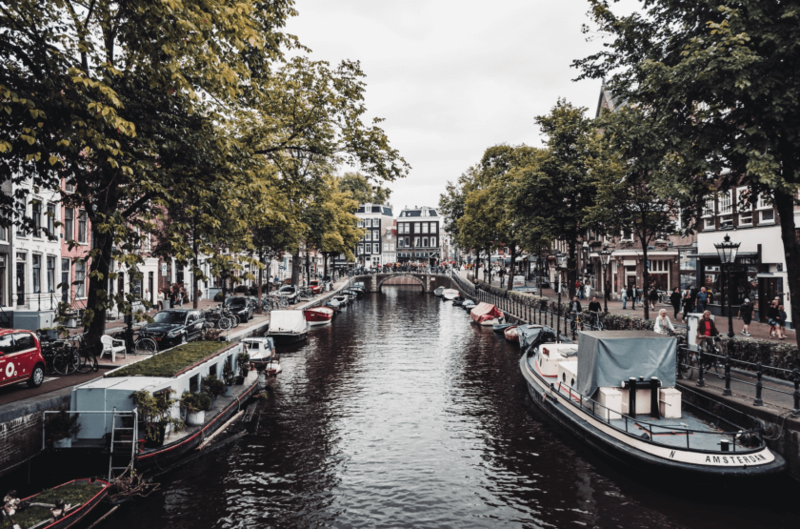 A city where the Red Light District remains a constant tourist attraction and its grimy streets are full of party-goers keen to hop from bar to bar into the wee hours of the morning, Amsterdam is not for the faint-heartened. It is definitely not a quiet, tranquil city; but rather a riot of fun and mischievousness. Hit the coffee shops and dance the night away! The city which invented bungee jumping is packed full of heart-stopping adventure activities. 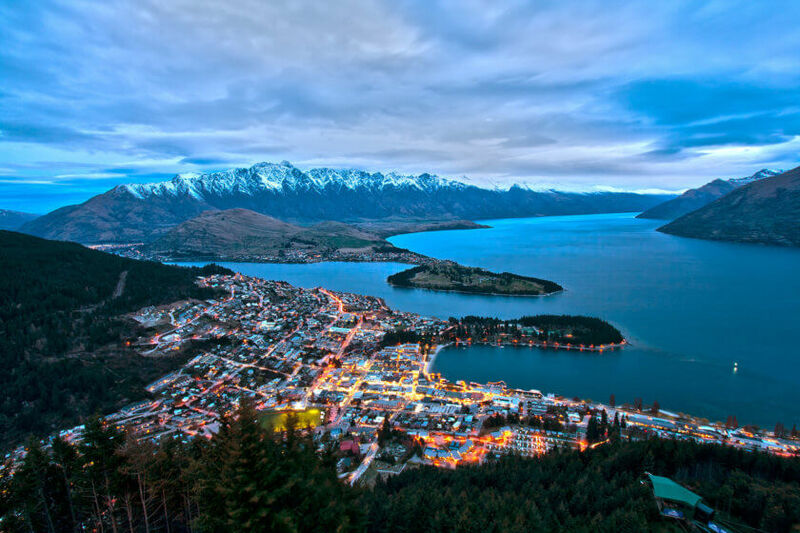 Queenstown has a reputation for being an adventure-lovers paradise, with an abundance of experiences for those seeking some killer thrills. Hurl yourself off the world’s highest cliff bungee-jump and swing; para-glide or hang-glide to get the most spectacular views of the region; fly down rivers on white-water rafts or jet-boats; soar across mountains and lakes on the world’s longest zip-line; river surf down tumbling rapidly moving rivers and take a helicopter ride over the Milford Sounds or Fiordlands – just to name a few. Oh, and in the winter – there’s the extreme ‘heli-skiing’ which of course, involves jumping out of a helicopter and attempting to navigate down steep mountains on skis. Piece of cake, right? From the country that gave us anarchy, Barcelona is the epitome of chaos and frivolity. The chaos, however, is somewhat organized into a few very important elements – food, drink, fiestas and siestas. And these are all taken very seriously. 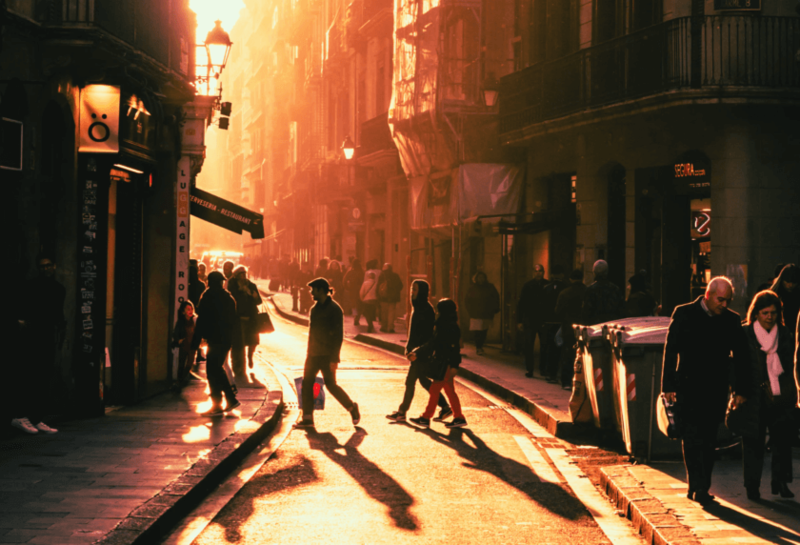 So, Barcelona is the place to go for incredible cuisine, outrageously good nightlife and a bit of a nap; before doing it all again the next day. 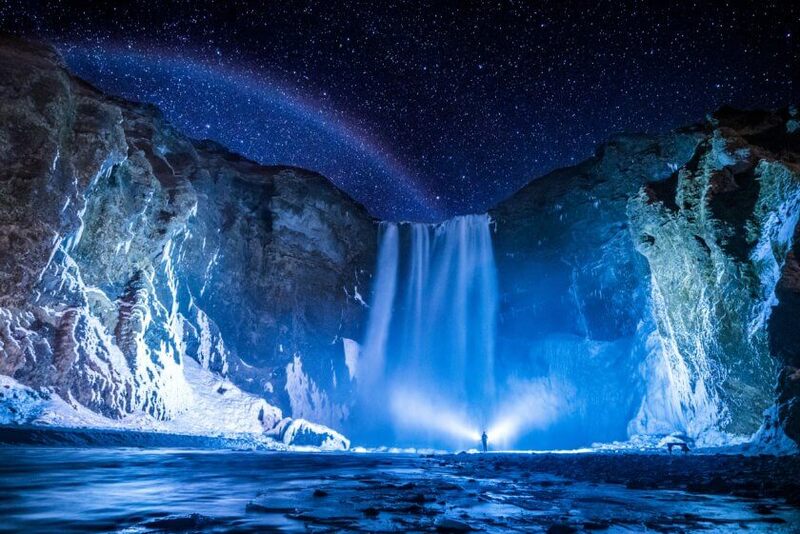 Iceland’s vast, wild landscape brims with unique adventures and an abundance of outdoor activities. It’s one of the few countries where visitors go to be absolutely immersed in nature with only one tiny capital city (albeit a lively one) which packs a punch. Hiking is one of the best ways to explore the stunning landscapes of vast fields of lava, rocky mountains and rugged coastlines. Go horse-riding, whale watching, traverse into ice caves, walk over glaciers, white-water-raft and dash under waterfalls; then top it all off with a soak in a thermal hot spring. There’s a perpetual buzzing energy in Bali which fills it’s too-full streets and over-crowded bars. This little island in Indonesia has become a popular destination with young tourists who flock to the wild parties at night followed by a day relaxing on its idyllic beaches or by the pool. You don’t even need a drivers’ license to hire a motorbike or scooter – such is the laid-back attitude of the friendly Balinese. Sign up for surfing lessons, go hiking in the jungles, explore waterfalls, snorkel and soak up the buzz. I think Las Vegas speaks for itself. Everything in Las Vegas is built to thrill, entice, entertain or indulge. Everything is larger than life in Las Vegas and its reputation of being an adult playground means that sky’s the limit when it comes to having fun. 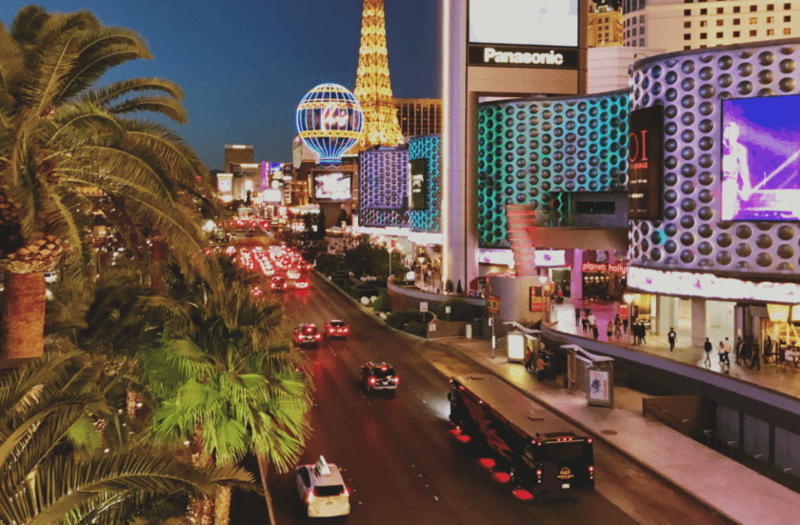 The Strip is where all the action is – mega-hotels line the length of the street, each with its own extravagant nightclub, lavish casino and assortment of restaurants. It’s the ultimate city of excess. If a week-long party on a boat cruising around dreamy Greek islands sounds like your perfect holiday, then Yacht Week is for you. It’s really one big floating festival where mainly 20-somethings board yachts and hop from island to island while partying, dancing and having a whole lot of fun in the sun! 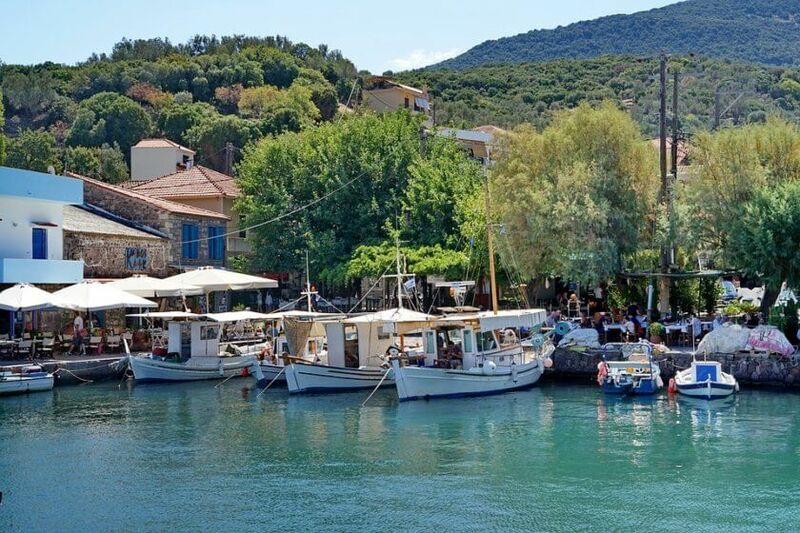 It’s a great way to make new friends and meet people while exploring some of Greece’s most beautiful islands. Melbourne is a hipsters’ haven. It’s the definition of cool. 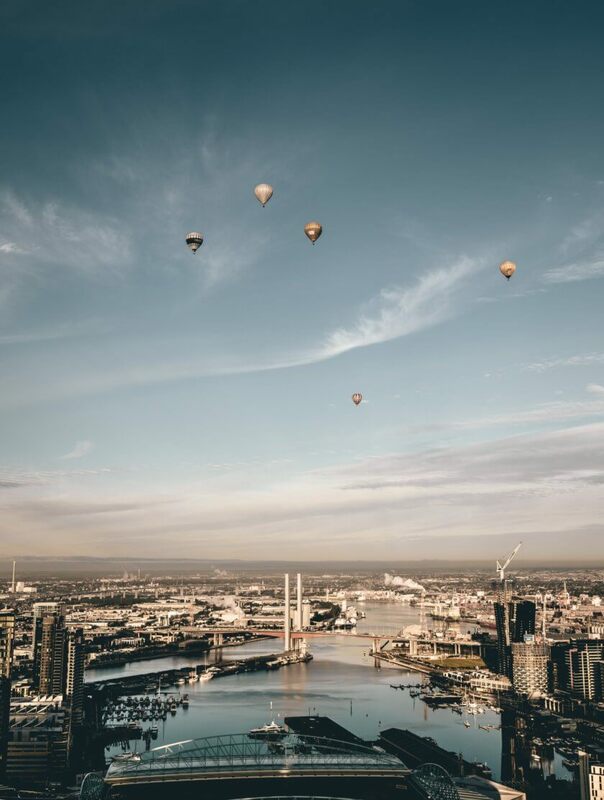 Australians see Melbourne as the suave, innovative, bustling and lively capital of our country. It’s the city we flock to for the best cocktail bars, funkiest coffee shops and world-class restaurants. Navigate through the city’s lane-ways to find buzzing local haunts or visit during one of the many cultural festivals which see the whole city filled with people, live music and street parties. Valencia is the home to the most festivals in all of Spain. Celebrations take place all throughout the year in this beautiful city which knows how to host an incredible fiesta. Perhaps the most famous is La Tomatina, the tomato throwing festival. Yep, festival-goers haul thousands of over-ripe tomatoes at each other to celebrate what, I’m not sure, but it sure is a lot of messy fun. The other wild festival is ‘Las Fallas’ which is all about fireworks, festivities and fire. Every festival in Spain also includes lively concerts, delicious food and partying well into the night. Sometimes the best places are often the hardest to reach and going off the beaten-path in the Scottish Highlands is the best way to appreciate the untouched beauty of this remote area. 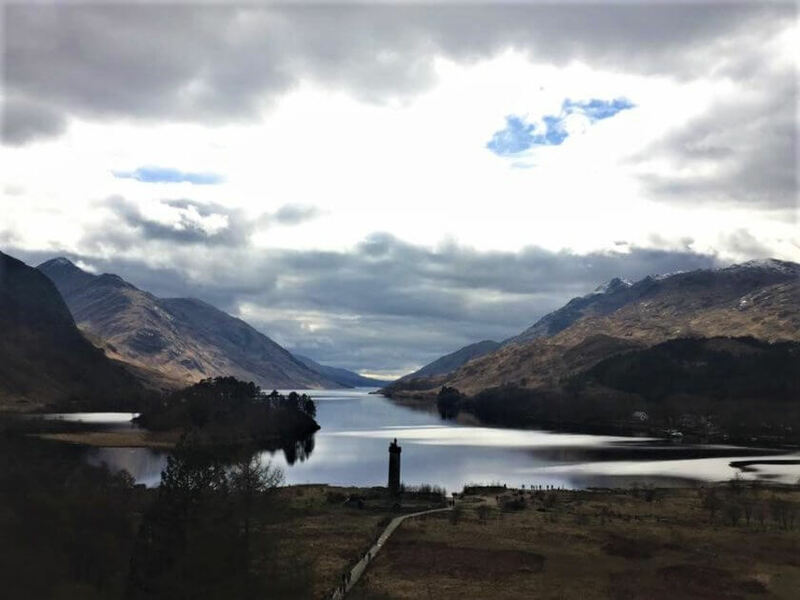 Hiking is the best mode of transport to explore the dramatic terrain of towering peaks (Ben Nevis is the highest) and long stretches of clear blue water. 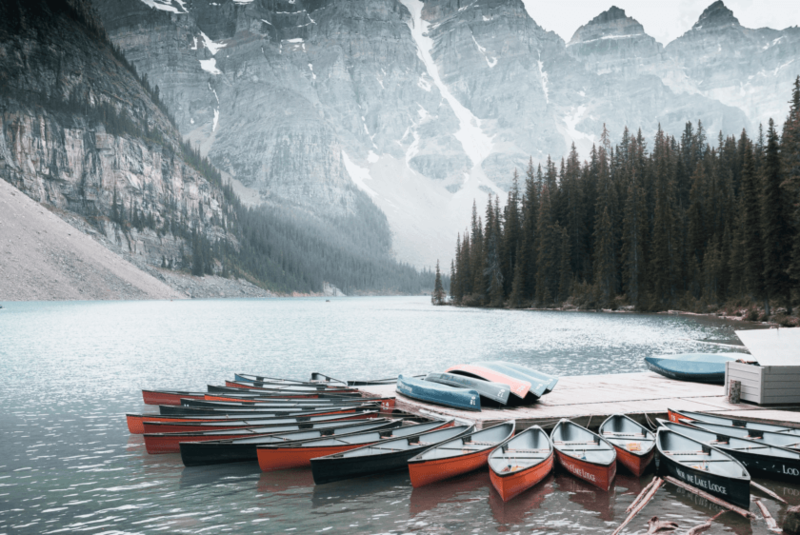 Kayak down lakes and camp in the dense forests to really appreciate the solitude of the wilderness, then warm up with a bowl of traditional Haggis and wash it down with a nip of Scottish whiskey. There’s almost too much to explore and far too much adventure in South Africa. 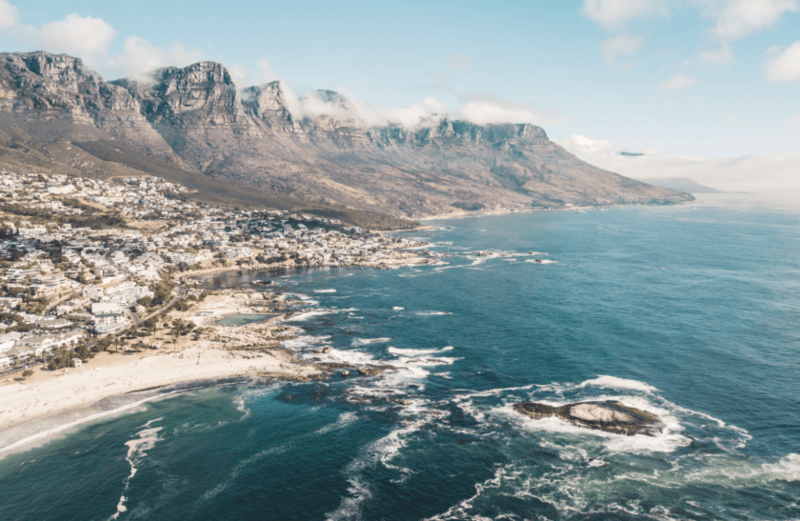 From the hustle and bustle of Cape Town and Johannesburg to the staggering beauty and tranquil serenity of its vast landscapes – South Africa is bursting with adventure. Stay in one of the many national parks and get up close and personal with the fierce wildlife; go bird-watching in the treetops of dense forests; cage-dive with crocodiles, trek the sunburn plains and discover the wild coastlines. Moroccan’s have a culture like no other – it is a melting pot of African, European and Muslim influences which engulf and overwhelm all your senses at once and leave you deliriously wanting more. 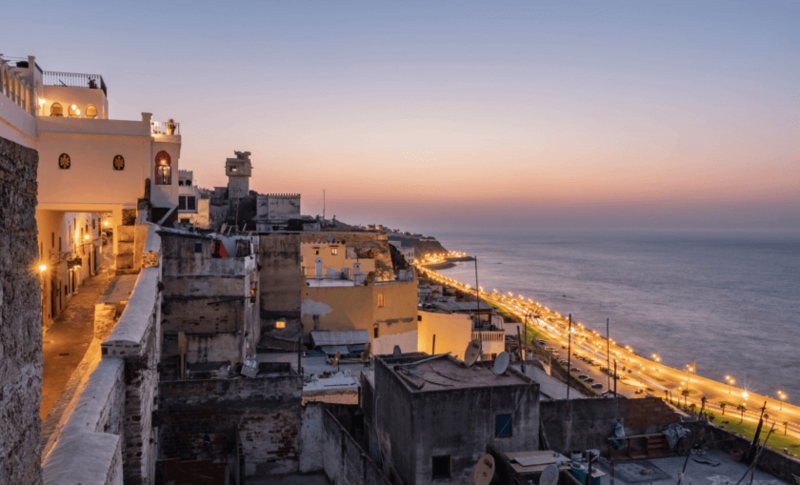 Once you get past the initial culture shock, Tangier is a treasure-trove of vivacity, activity and excitement as intoxicating as the strawberry flavoured Shisha’s you are bound to inhale. 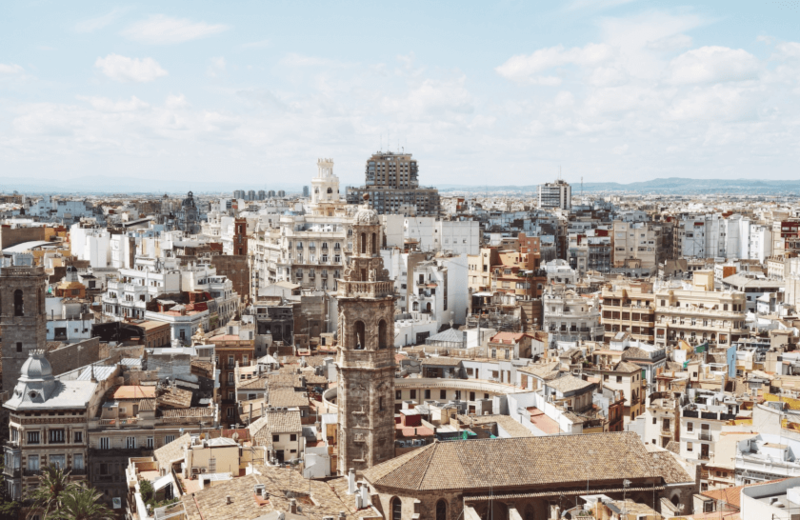 Many great artists, intellects and celebrities past and present, have travelled to Tangier to lose themselves in the charm and magic of the city. The Algarve is the destination for an endless summer. Tucked at the very bottom of Portugal, this coastline is simply breathtaking – dotted with bustling little towns, immaculate azure beaches and heaps of outdoor activities. 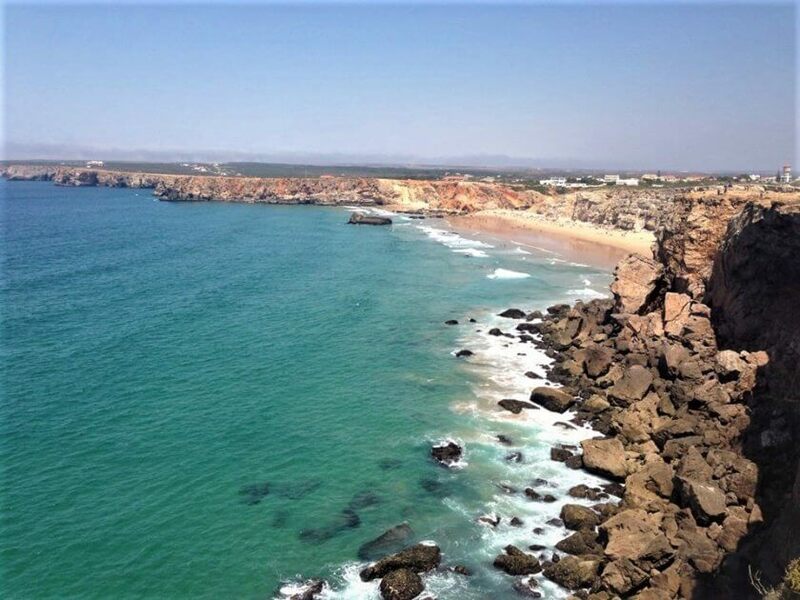 Road trip along the coast from Faro to Albuferia; stop for surfing in Sagres, kayaking in Faro and partying in Lagos. Explore the beach caves, cliff tops and mountain bike trails before sinking into a sun-lounge and watching the stunning sunsets. Ecuador is one of the most bio-diverse places on earth. 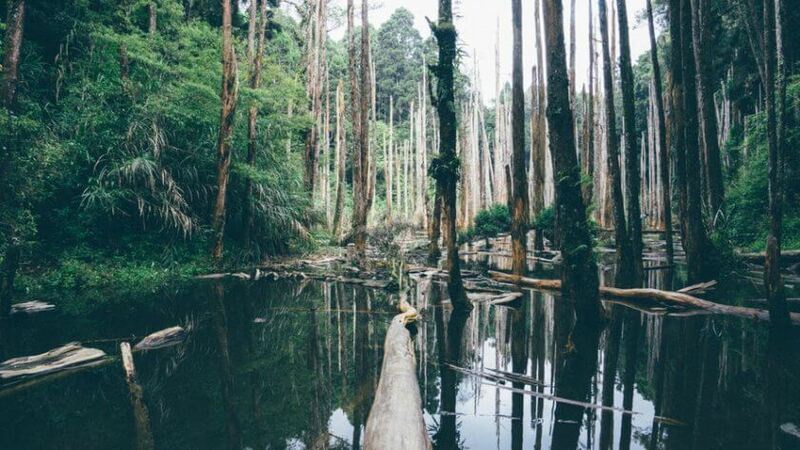 It is home to some of the most unique and endangered species of wildlife as well as an abundance of remarkable natural scenery. Explore the Amazon rain-forest, camp in remote villages and learn about the local customs; canoe down the Amazon River and search for monkeys perched about the trees; swim in natural pools and meet the tribes who inhabit the dense parts of the Amazon. The biggest, most wild party in the world – Carnival. 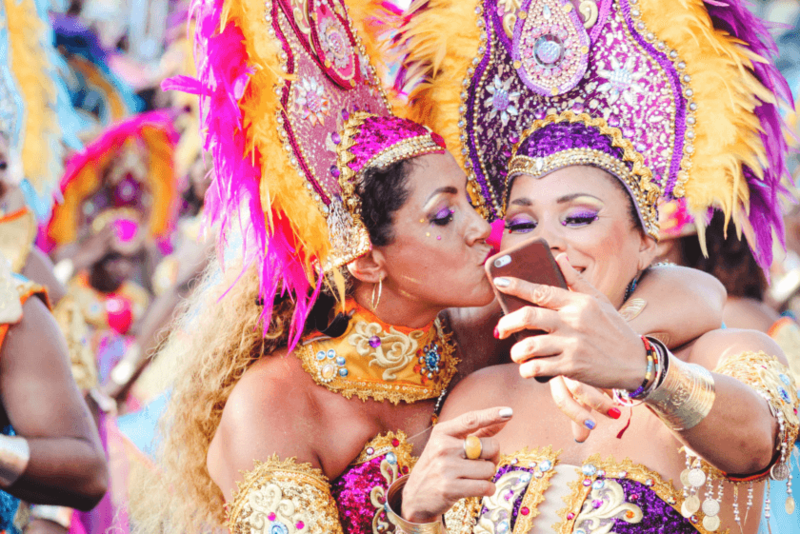 Every February the city of Rio de Jenerio, Brazil fills with party-goers revelling in the chaos of Carnival. The street parties do not stop for the entire week – with incredibly talented Samba dancers moving to the lively Brazilian music. The costumers are so colourful and intricate; the caipirinha’s are free-flowing and the atmosphere is electric. Its loud, its hot and it can get a little wild – a must do experience. Navigating Alaska is not an easy feat. Often described as the last frontier, Alaska is a country of endless expanses of untouched natural beauty just waiting to be discovered. The rugged landscape is the perfect playground for adventures. Encounter grizzly bears in the wild in Delali National Park, trek over ice glaciers, go whitewater rafting, sea kayaking and jet-boating. Hike Alaska’s back-country and get lost in the great outdoors. For three hectic weeks ever year, a little town outside of Munich swells to over 7 million visitors for the greatest festival in Germany. 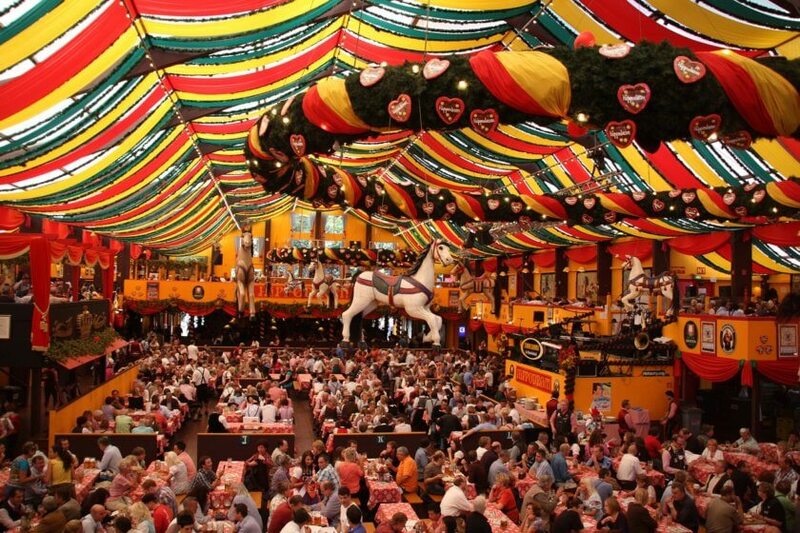 Oktoberfest is all about celebrating what German’s do very well – beer, feasting and having an absolutely ball. Locals and tourists alike dress up in traditional German outfits (drindls for the girls and ledenhosen for the guys) and enjoy German beer, delicious food, music and frivolity. Oh, and did I mention there’s beer – lots and lots of beer. There’s no place in the world like Cuba. It’s an island which is gloriously frozen in time and where the effects of the revolution still hang heavy in the air. 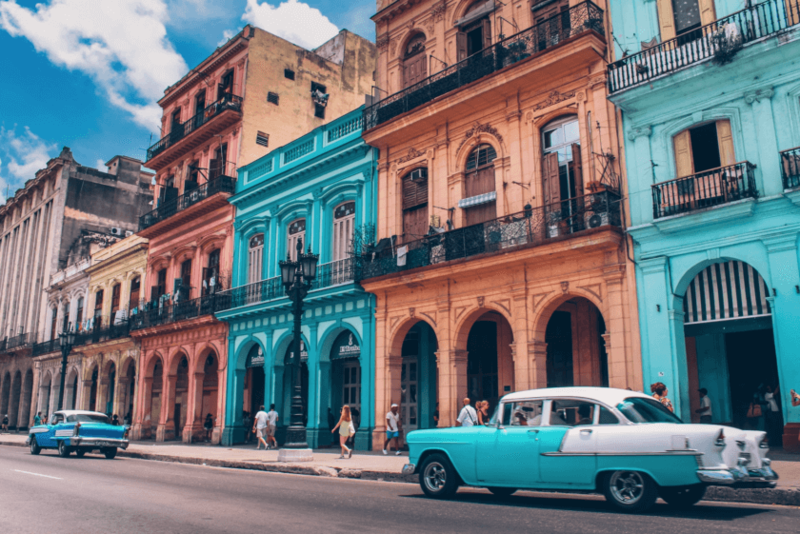 Cuba is changing, ever so slowly but its vibrant culture is firmly intact. The rustic architecture of Havana and the long white sandy beaches of the Caribbean are beautifully untouched. Then there’s the old classic cars, delicious food and passionate music which make Cuba so unique. Leave the chaos of Kathmandu behind and trek the unbelievably beautiful landscape of Nepal’s mountains. 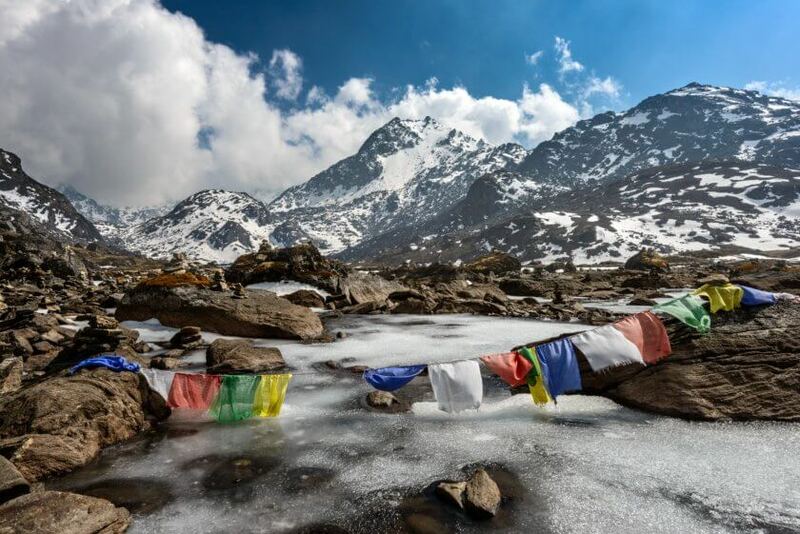 Mt Everest Base Camp is the most popular trek in Nepal, but there are many others that will allow you to experience the breath-taking views of the Himalayas. Cross picturesque valleys and peaceful villages, take in the views of some of the highest mountains in the world and be immersed by the most spectacular scenery. 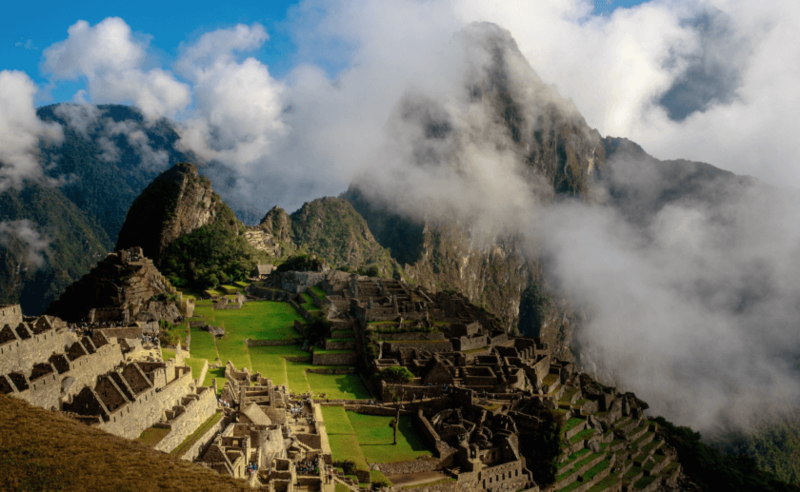 Hiking the Inca Trail to the sacred ancient city of Machu Picchu is no easy feat; but the UNESCO world-heritage site is a once-in-a-lifetime experience. The hike takes you through lush green mountains and vast valleys, past the Temple of the Sun and on to the iconic, mysterious ancient ruins. With the Andes mountain ranges on both sides, the view is spectacular and you feel as if you are exploring a hidden city in the clouds. How many of these experiences have you ticked off your travel bucket list? And which ones would you add?